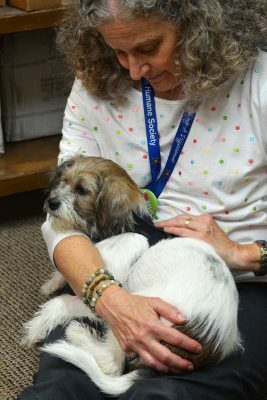 When you contribute to Marin Humane, you do more than you think. Whether we’re reuniting lost pets with their worried families, adopting homeless critters into new, loving homes, or giving sick or injured animals a second chance—your contribution is what makes it all possible. Your generosity also brings the joy of animals to seniors and the homebound through animal-assisted therapy, teaches young people about the responsibilities and rewards of having companion animals, promotes coexistence with wildlife, and so much more. Make a memorial or honor gift. Honor a loved one or pet with a tribute gift—a thoughtful way to express your condolences, or celebrate birthdays, anniversaries, holidays, and milestones. We will not disclose the amount you have given unless you ask us to. If you have any questions, please call 415.506.6231. Purchase items from our GOODdler wishlists to be sent directly to the shelter. Cat Litter for pet care assistance program. Yoga mats for dog training classes. You can also support our Spay/Neuter Clinic by donating items to the Marin Humane Thrift Shop in San Anselmo. Interested in donating stock? Naming opportunities? Event sponsorship? Browse even more ways to give! Marin Humane is a registered 501(c)(3) non-profit organization—Federal Tax ID 94-1156562. 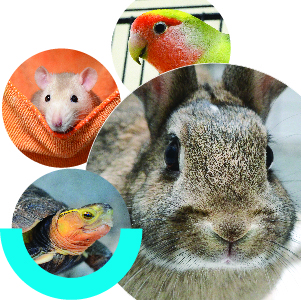 Our animal adoption, rehabilitation and outreach programs are supported by contributions, grants and bequests. All contributions, including vehicle donations, are tax-deductible as allowed by law. Marin Humane is a local, independent organization and is not a chapter or affiliate of any national organization such as the Humane Society of the United States (HSUS) or the American Society for the Prevention of Cruelty to Animals (ASPCA). 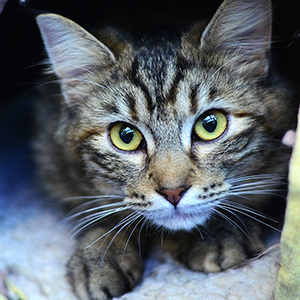 Your support of Marin Humane directly helps animals in your community. 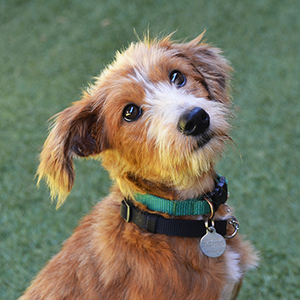 Independent Charities of America, which certifies charities that meet the highest standards of accountability and effectiveness, has recognized Marin Humane as one of America’s best charities. Please note: Marin Humane cannot accept donations of prescription medications, bed sheets, dogs beds or any other similar items.